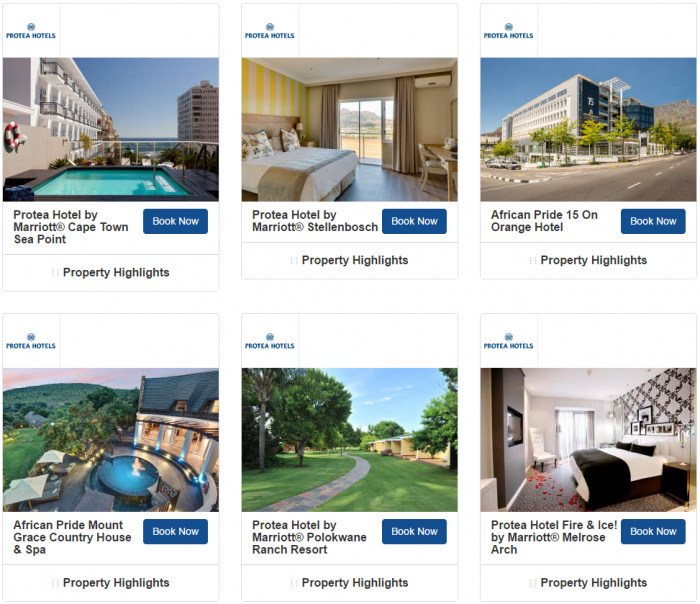 Marriott Rewards has launched 20% off weekend sale for stays in South Africa that comes with 1,000 bonus Avios. The offer is valid for Friday to Sunday stays between May 1 – August 27, 2017. You must make the booking using promotional code M41 and book the rate associated with this offer. Note that you must change your earning preference from points to miles to take advantage of this offer. 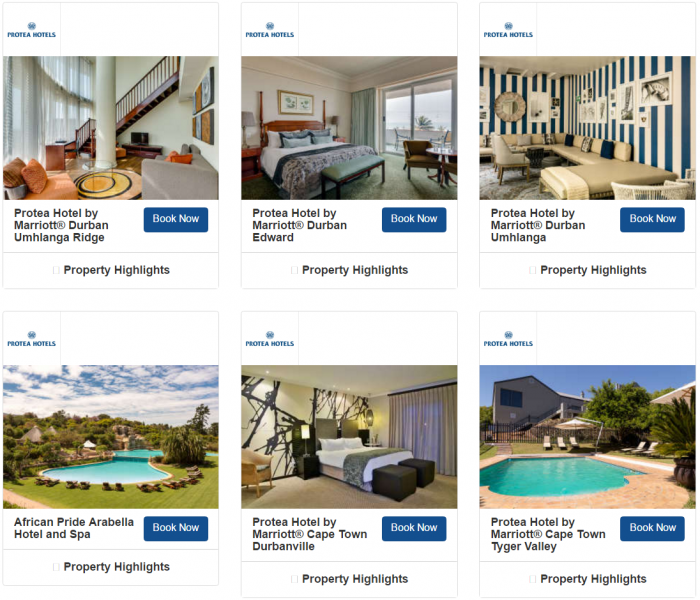 Could perhaps make sense for those that don’t collect Marriott Rewards points and have cheap one night stay at any of the participating properties. Otherwise, I would just take advantage of the discount but forgo the bonus Avios. Offer is available at participating Marriott® hotels in South Africa from 1 May to 27 August 2017 on weekends only (Friday to Sunday). Offer applies to one regular room per stay, per member, based on double occupancy on dates listed. Offer does not apply to groups of 10 or more rooms. A “hotel stay” or “stay” means all consecutive nights spent with the same Marriott property by a registered Marriott Rewards member, regardless of check-in/check-out activity. Offer cannot be combined with any other promotions and has no cash value. Blackout dates may apply. This offer may not be available during periods of peak demand. Offer is not available during special events. Rates listed are per room per night and based on availability at the time of reservation. Advance reservations required. Limited number of rooms available for the offer. To be eligible for this promotion, members must enrol with Marriott Rewards® and select Avios Travel Rewards Programme as their earning preference. All Marriott Rewards program terms and conditions apply. Supplements may apply if more than 2 occupants per room and rate will be subject to availability. Upgraded rooms and family rooms may be available at a limited number of properties and will attract a supplement. Other restrictions apply. Marriott International has the right to change or cancel the program at any time.